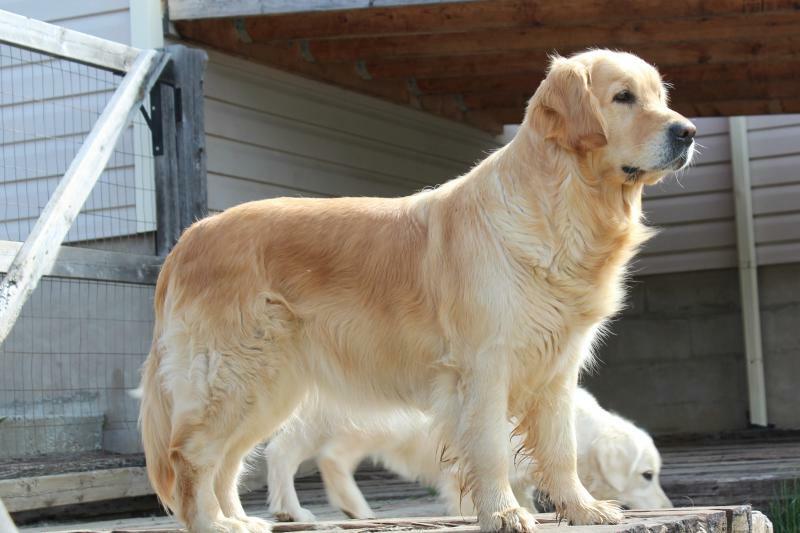 Home of the English type Golden retriever! 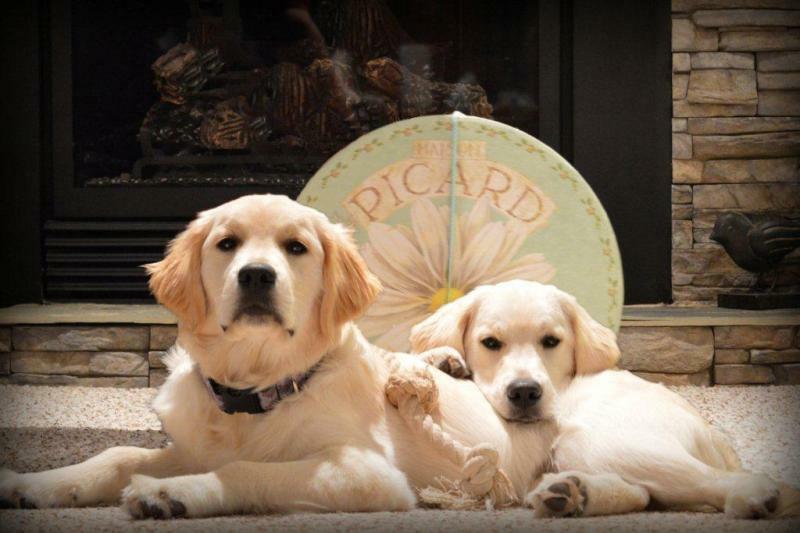 We thank the Picard family for this wonderful photo of Bailey and Blondie. Bailey and Blondie having a wonderful time together! We have been breeders of this wonderful breed for 25 years. 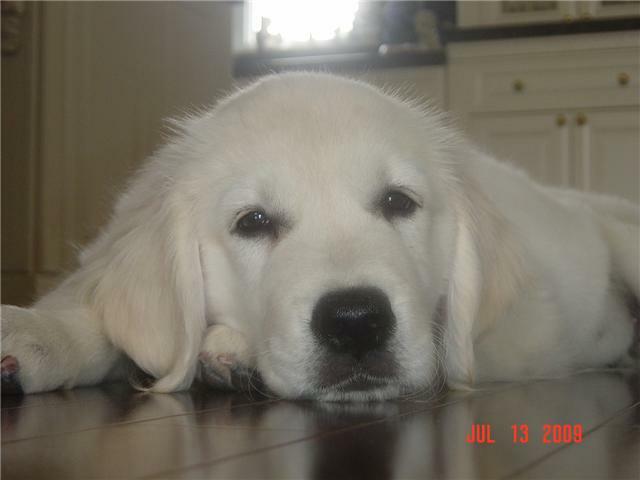 Our goal is to breed well socialized, healthy, beautiful and intelligent English-type Golden retrievers. 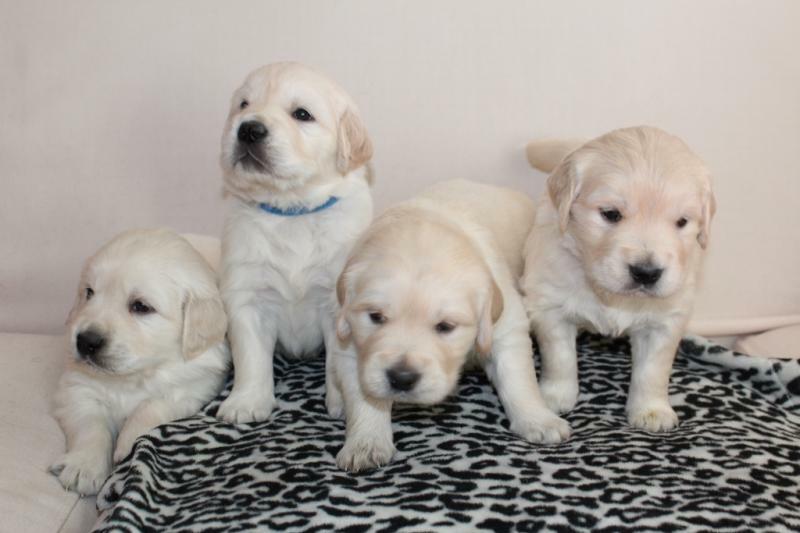 Reserve a puppy with us now! 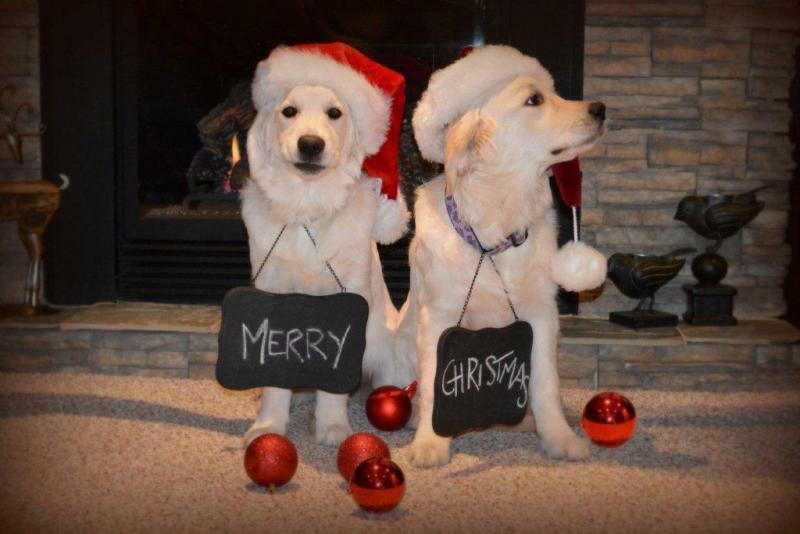 We do not have any puppies at this time and no litters are planned for the near future.